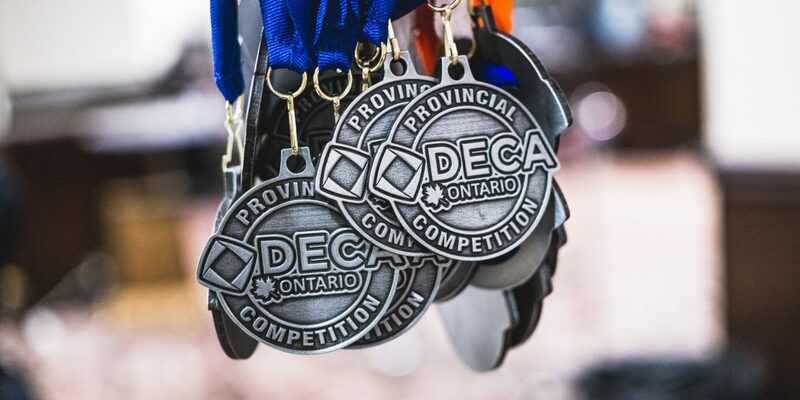 The 2019 DECA Ontario Provincial competition was held at the Sheraton Center Hotel in downtown Toronto on 8 and 9 February, 2019. 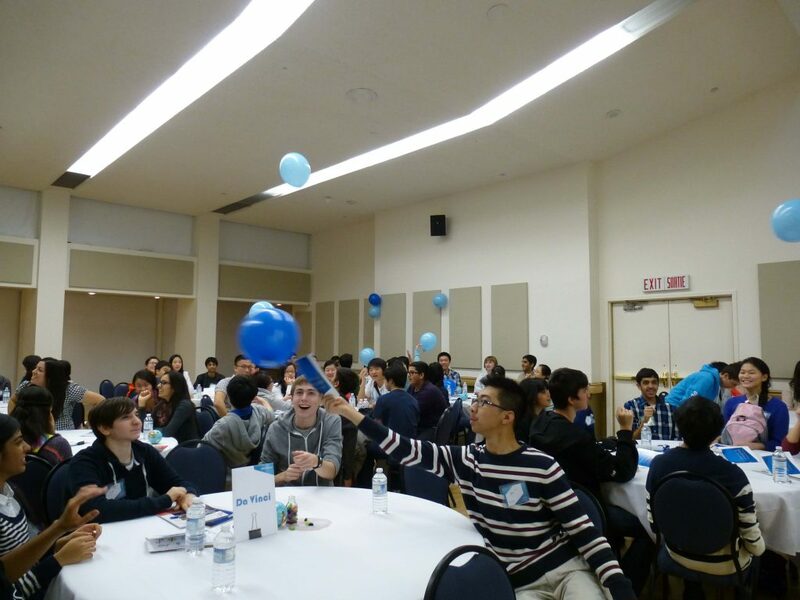 Over 7 000 students competed for a chance to represent Ontario at the International Career Development Conference (ICDC). This year, ICDC will be held in Orlando, Florida from 25 April to 2 May, 2019. Students competed in oral and written events in five clusters: finance, hospitality and tourism, entrepreneurship, marketing, and business administration and management. Oral events included a written examination as well as an oral roleplay to a judge, while written events involved preparing a written business proposal and then presenting it to a judge. All the clusters except marketing completed an online written examination on 4 February. 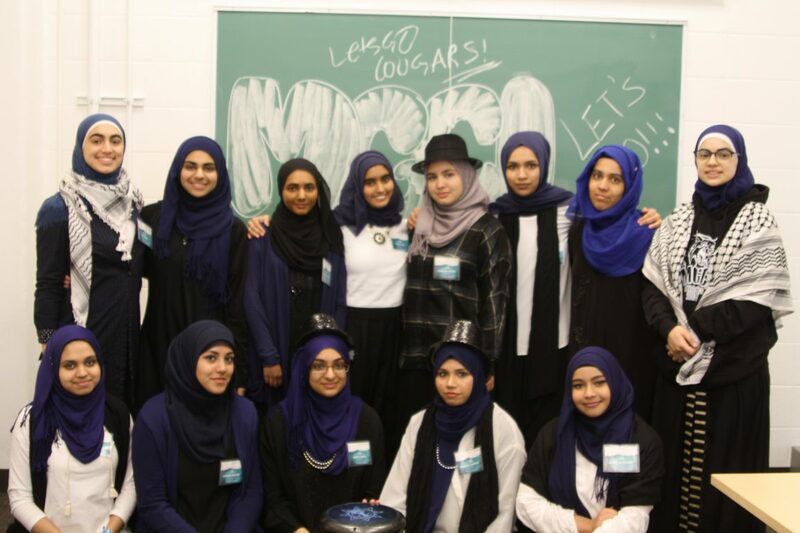 All roleplays and presentations were held on the first day of the competition lasting from 8:30 am to 4:30 pm. Individual competitors performed in two roleplays and teams performed one. 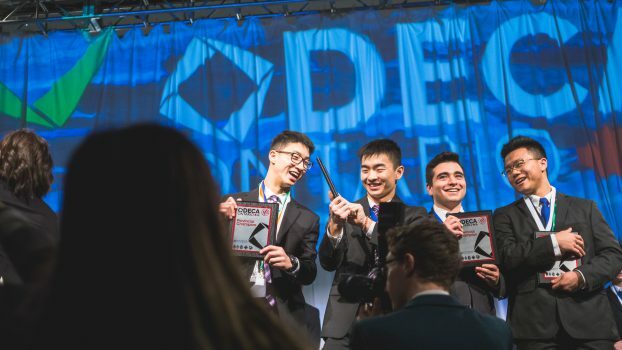 This year, DECA Ontario changed the qualification system for ICDC, with the top overall from each judge qualifying rather than the top from all judges. 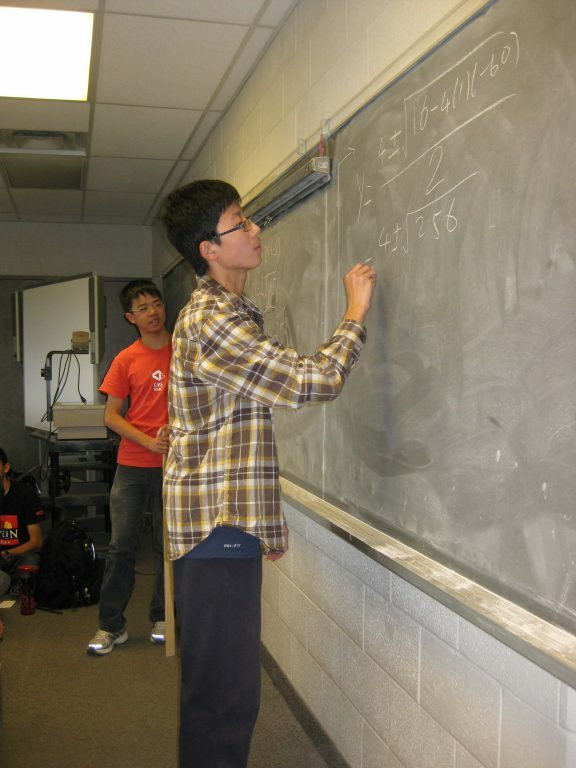 As such, 10, 9, and 8 students qualified from individual, written, and team events respectively. 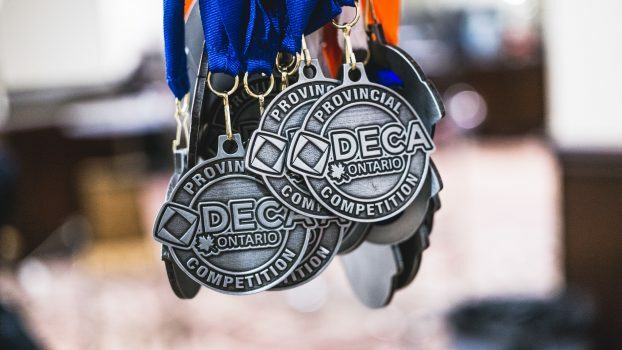 A record-breaking number of MGCI students competed at the 2019 Provincial competition. 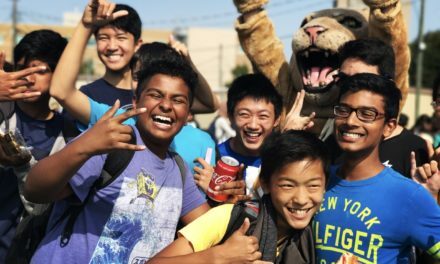 With seventy-seven students competing, forty-nine awards were won while seventeen students qualified for the international competition. The Reckoner congratulates the following students for their performance at the Provincial competition. Hargun Kaur is a news writer at the Reckoner. Her day starts off at 5am (6 on the weekends), sometimes with a workout, but usually with two hours of quiet time. She is a proud lover of rap, and just music in general, which explains why you'll never see her without her headphones. She also loves binging on Grey's Anatomy (just for McDreamy). Occasionally, she'll be learning how to cook or cramming for the next algeo test. If you see her in the hallway, remember to say "Hi." She'll always smile back, even if she has her headphones on.